Master bedrooms all have private baths, along with additional baths shared by the junior bedrooms. Each unit has a business center for setting up a laptop, as well as large plasma screen TV’s. The pool deck includes a waterfall, gazebo, shower, and barbecue for outdoor dining. The brand new facility is located in an upscale neighborhood in the heart of the island, for an authentic taste of the fantasy tropical life. 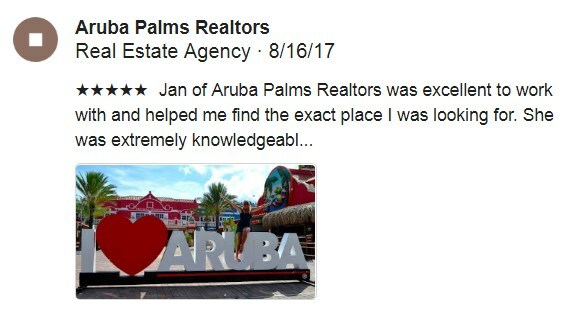 You can really feel like you are part of the community while being only minutes away from some of Aruba’s most gorgeous, secluded beaches, supermarkets, excellent dining, and favorite vacation activities.